The Evening Support Group welcomes parents, caregivers and loved ones of children with any special healthcare needs. These meeting are designed to offer families a time to ask questions, share resources and provide encouragement and support to other families. Support groups at Childserve are led by a parent of a child with special healthcare needs and are held at Childserve in Iowa City. All support groups are free and offer complimentary childcare and light snacks. 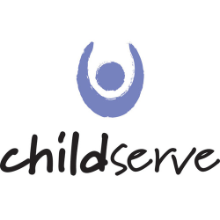 Families do not need to be enrolled in another Childserve service to attend.